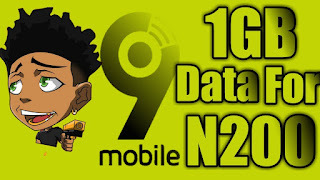 9mobile has introduced free Whatsapp package offer for its subscribers which gives them full access to chat on WhatsApp daily, weekly and weekends when they recharge or top up their 9mobile line with a minimum of N100 and above. 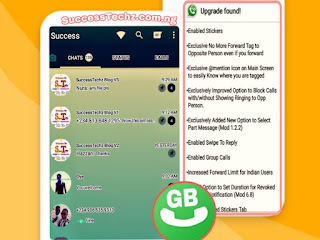 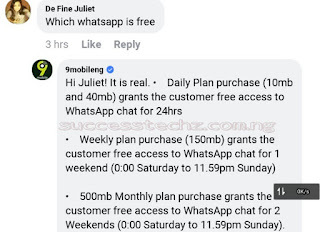 The new 9mobile free Whatsapp chat package is free and it's eligible for all new and old 9mobile subscribers who purchase any data plan bundle of 50MB Or more. 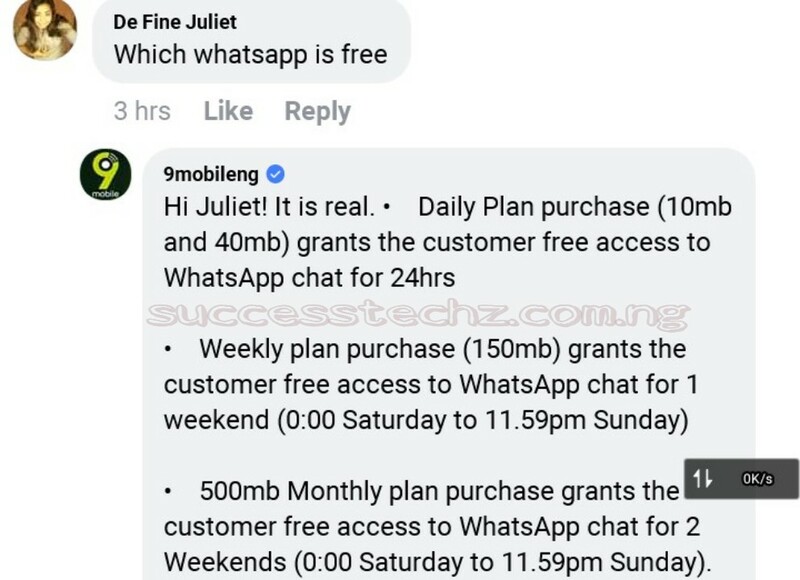 According to 9mobile, The free WhatsApp plan expiry date will depend on the data you purchase through the day. 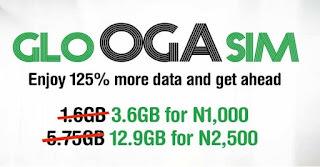 for example.